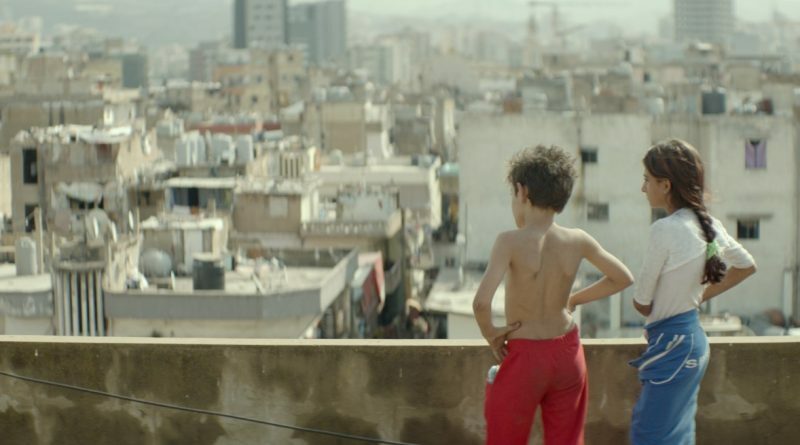 The court proceedings, intercut with the past, are the least compelling part of the story: that comes when Labaki takes us into the grim, poverty-stricken houses, stairwells and dilapidated alleyways of Lebanon that make up Zain’s wretched existence. When his beloved 11-year-old sister is forced by their parents to marry their landlord, an angry Zain runs off and ends up on the streets. In a parallel story, he meets Rahil (Yordanos Shiferaw), a kind Ethiopian refugee and her toddler son Yonas (Boluwatife Treasure Bankole), and they form their own family until Rahil, who is struggling to buy an ID on the black market, is suddenly detained by authorities while Zain is watching Yonas. The film’s harrowing midsection, as an increasingly desperate Zain wanders the streets with the child in tow, is worthy of Vittorio De Sica, the Dardenne brothers and Sean Baker in its masterful study of childhood ingenuity and innocence corroded by the misery and meanness of the world. It is disturbing? Of course. It’s also a stunning work of social realist cinema.